Virtual keyboard for ArcaOS, eComStation, and OS/2. 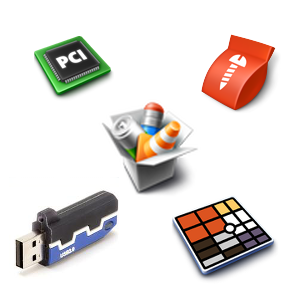 Supports various keyboard layouts, colors and entry of foreign characters. 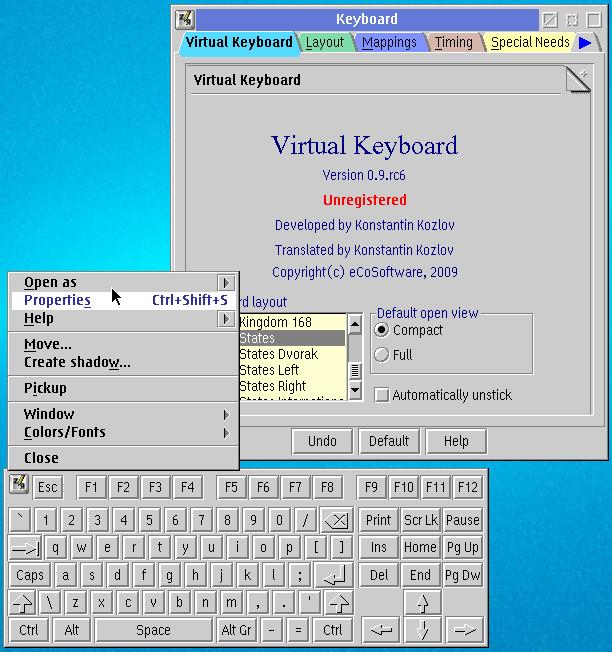 Virtual keyboard for ArcaOS, OS/2, and eComStation offers a unique keyboard on your screen that you can use with a mouse or touchscreen. Ideal for kiosks, tablet PCs, industrial environments or other instances where a physical keyboard would be impractical or unusable. 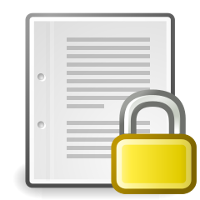 You will receive the license key by email from eCo Software usually within 72 hours after your payment is received. 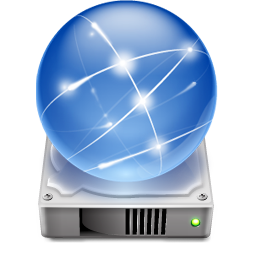 The Family Pack allows you to install and use one copy of the software on up to a maximum of five (5) ArcaOS, OS/2, and eComStation computers (in any combination) at a time as long as those computers are located in the same household and used by persons who occupy that household. By “household” we mean a person or persons who share the same housing unit such as a home, apartment, mobile home, or condominium, including students who are primary residents of that household but reside at a separate on-campus location. This license does not extend to business or commercial users.